Mobile networks and broadband access services for business and consumer customers operated by Digicel Tonga were rapidly restored across the Polynesian archipelago by SES Networks’ managed services following a severe fibre outage during January, announced SES. 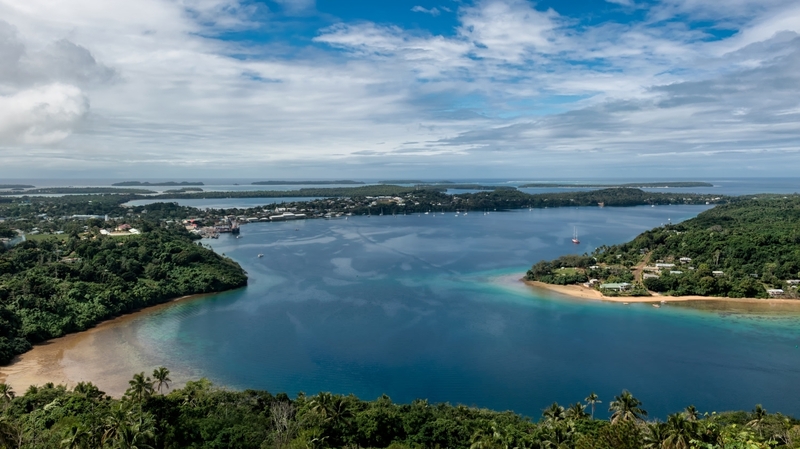 Under the agreement Digicel, a mobile network provider operating in the Caribbean, Central America and Asia Pacific, uses SES’s C-band beams to deliver satellite-enabled and scalable IP transit trunk circuits between Tonga and Fiji. SES Networks’ Signature Telecom Solution enabled Digicel Tonga to ensure business critical services were available to customer across the island nation. Connectivity in the Polynesian country was disrupted when the Tonga Cable System, an 827-kilometre-long fibre optic submarine cable that links Sopu in Tonga and Suva in Fiji, was cut in two places on 20 January. The cable cuts occurred in relatively shallow offshore water, and it has been suggested that the damage may have been caused by a ship’s anchor, negatively impacting education, commerce and tourism.